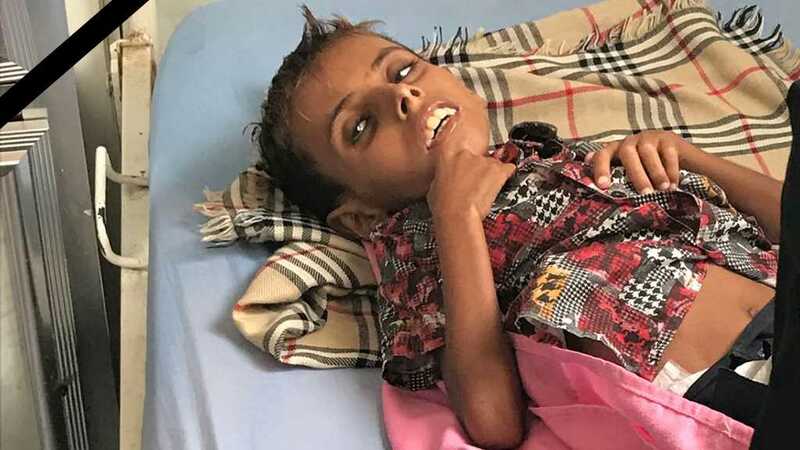 Thirty-five Yemeni and international NGOs called Wednesday for an “immediate cessation of hostilities” in Yemen, where they warned 14 million people were now “on the brink of famine”. “With 14 million men, women and children on the brink of famine – half the country’s population – there has never been a more urgent time to act,” the statement warned. But as fighting in the Yemeni port city continues – with almost 100 airstrikes falling on it this weekend alone – the conflict moves closer and closer to Al Thawra hospital. UNICEF executive director Henrietta Fore said the fighting is now “dangerously close” and is “putting the lives of 59 children, including 25 in the intensive care unit, at imminent risk of death”. Heavy bombing and gunfire could be heard from Adam’s hospital bed. Juliette Touma, chief of communications for UNICEF’s Middle East and North Africa region, travelled to Yemen between 29 October and 3 November. “Adam was not able to utter a word,” she told Sky News. Geert Cappelaere, regional director of UNICEF Middle East and North Africa office, also met Adam before the child’s death on Saturday. “Poverty is very visible, people are just exhausted,” she said.